most of the 1on1 interviews are in the Dutch language. 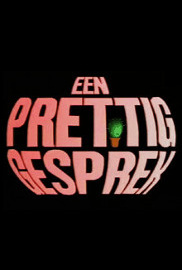 The first 5 years the series were aired on Amsterdam's Open Channel and fully financed by the makers. The next 4 years the show went on several nationwide channels and is even aired on Super Channel (European wide).